Get all the patch notes here. The title update 1.04 is now live for the PS3 version of Call of Duty: Black Ops 2, and it makes several fixes and enhancements, not to mention adding a few minor features to the game as well. Balancing issues have been fixed, and the update also fixes several issues with the Theater Mode. Black Ops 2 grossed $1 billion in its launch month, and also topped the NPD sales charts for November, beating Halo 4 and Assassin’s Creed 3 to the top spot. 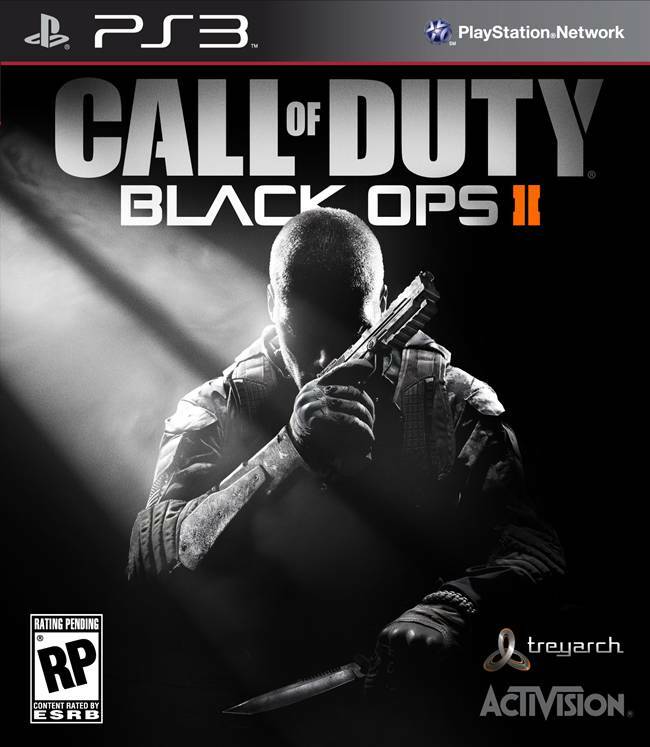 You can also read our Black Ops 2 review here.